Integrating multiple feature descriptors has recently shown to give excellent results for image retrieval. 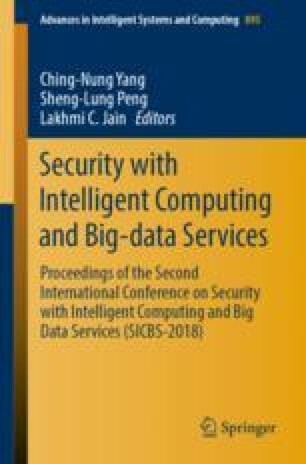 In this paper, we integrate multiple feature descriptors for computed tomography (CT) image retrieval, whose descriptors include the principal components descriptor, scale invariant feature transform descriptor and roberts gradient descriptor. First, we describe the retrieving image based on principal components descriptor, which is a technology of reducing the dimensions and extracting principal component. Second, we extract the scale invariant feature transform descriptor based on scale invariant feature transform algorithm. Third, the roberts gradient descriptor is obtained by roberts operator. Finally, we integrate principal components descriptor, scale invariant feature transform descriptor and roberts gradient descriptor into a retrieval vector to represent the CT image. Experimental results based on a subset of EXACT09-CT, named CASE23 and TCIA-CT show that our approach significantly outperforms the methods of the related works. This work was supported in part by the National Natural Science Foundation of China (Nos. 61762028, 61772149, U1701267, and 61320106008), and by Guangxi Colleges and Universities Key Laboratory of Intelligent Processing of Computer Images and Graphics (No. GIIP201703).